October in Australia offers great weather, not too hot or wet, while in the north and in the south the ending winter’s bleakness gives way to green leaves on the trees and warm sunlight. Walktober challenges people to move any way they like for at least 31 minutes every day for 31 days in October. People can register for the challenge and donate money to the cause. 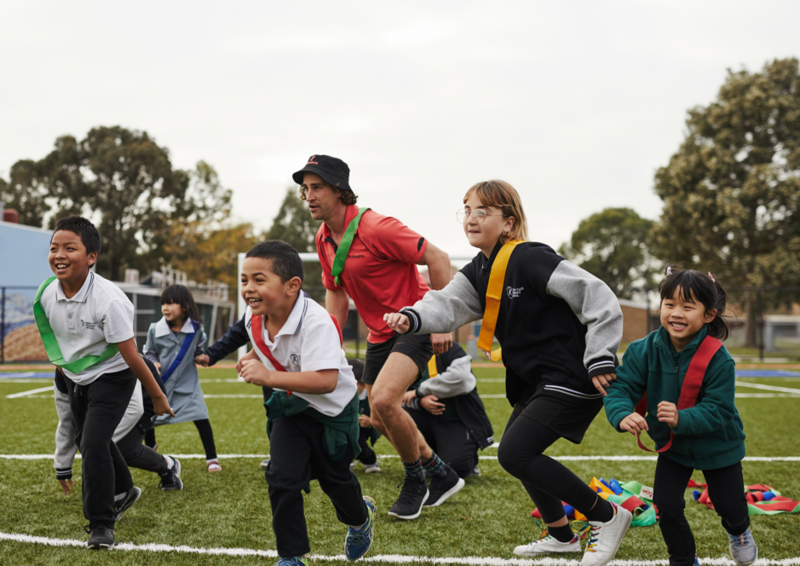 All money raised by Walktober participants will go towards delivering Bluearth school activities and leadership programs that help Australian kids to incorporate movement into everyday life.